In 2015 Natasha received her second Masters with first class honors in Training & Education from Griffith College Dublin. Prior studies included her first Masters in Hospitality Management from DIT 2000; she is also an honours graduate of Hotel & Catering Management from Athlone Institute of Technology and in 2004 received her second degree, a BSc in Human Resources Management CIPD. Natasha was awarded the prestigious “IHI Young Hospitality Manager of the Year ” 2000. While holding a number of positions within the Tourism & Hospitality Industry she also spent time Lecturing in AIT within Tourism & Hospitality. After progressing mainly in operational positions within France, England & Ireland, she went on to gain experience in Fáilte Ireland as Professional Development advisor involving her in many key projects in support of the Tourism & Hospitality sector. 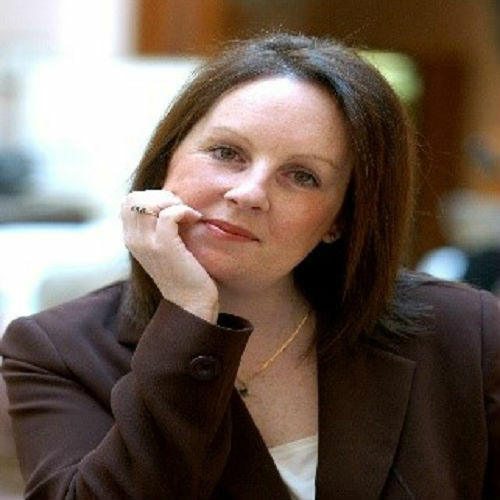 In 2007 Natasha was delighted to take on the role fulltime as Chief Executive of the Irish Hospitality Institute. This role is focused on the professional development of the Tourism & Hospitality sector directly through those employed. Supports are given through training & education, dissemination of information & networking opportunities to address the quality of tourism services provided. As part of this role she sat on many boards including the National Hygiene Partnership, the advisory group for the Food Safety Authority of Ireland, is company secretary of the Hospitality Trust, externs within Institutes of Technologies and was appointed by the Minister for Education on the Governing Body of Athlone IT and also the National Apprenticeship Council of Ireland in recent years. After completing a decade with the Irish Hospitality Institute (awarded a Fellowship of IHI in 2012) she has now secured a new role managing regional skills, an initiative under the Department of Education, Regional Skills Manager Dublin. In this role she will focus on Training and Education and fostering collaboration between industry and educational providers (both Further Ed & Higher Ed). The key objectives here are driven by the National Skills Strategy and Action Plan for Jobs for regional development.